This article is a follow on post to the Scarcity Samurai review I wrote earlier. Clearly there is much interest around the Internet marketing world regarding this new product launch this Monday the 25th. So I thought I would write this special edition of coffee with the Coach (normally limited for members only) to have a closer look at the principle of Scarcity marketing. Plus looking how the WordPress plugin Scarcity Samurai can help give website owners around the world a strategic advantage through scarcity marketing online. We have all heard the classic marketing liners. “SPECIAL” in bright red and capital letters of course! We are all so familiar with the above and so many more marketing one liners that we tend to forget the powerful marketing forces behind them. Forces that cause us sometimes to act in ways we may not usually have if the principle behind these one liners of Scarcity marketing had not been employed. 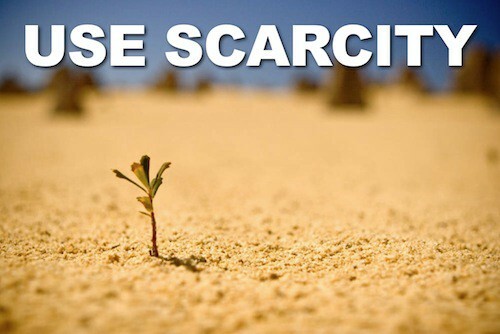 Why is Scarcity Marketing so effective? It really boils down to how we as human beings are wired. So all this boils down to the simple fact that has been understood for many millennia from the ancient traders of Babylon with their fine silk clothing and luxury wares all the way to our ultra modern digital and Internet marketing society. The simple fact is that scarcity marketing works and it works ultra effectively. Big companies know this, direct marketers such as infomercial channels know this and numerous small business owners around the world know it too. So the question is, “Do you know it and believe it?” and do you have a plan on how you could apply it? If you currently have a business and are thinking of ways to increase revenues and up-sells could I suggest scarcity marketing? For example if you are a retail store the classic, “This weekend only” may do wonders. 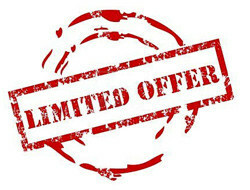 If you are a service business the classic, “Limited Time Offer” may be just the ticket to bundle an extra super valuable add-on service for a limited time to quick decision makers. All this gets people to act now and not think about your proposition where procrastination and one of your competitors can creep in. What are some other examples of Scarcity Marketing? Closed Doors: This is one that you see quite regularly in the online marketing world when marketers do product launches for a set time and then close the doors, effectively blocking the chance for anyone else to get the deal. Another variation of this is to simply have limited numbers to be sold and once sold the door closes. This plays on the whole human fear mentioned above where we hate to miss out on an opportunity.In some circumstances marketers have found this scarcity strategy actually increases sales over an open door policy (even with a scarcity countdown such as this weekend only). It seems to fly in the face of reason that closing the doors will make you more money but another possible reason for it could be that it adds the element of exclusivity. We humans do love our clubs so to speak so by adding exclusivity, you create even more desire. By Invite Only: The best example of this really is Google when they introduced Gmail, which is still their killer product launch after their actual search engine. They also used the tactic of invites when they launched Google+.The model works by only giving a select few people an invite to test the product and in turn they are given invites to allow their friends to join. I remember Gmail being 10 invites and I can still remember myself asking a friend to give me one. It definitely creates that desire that all marketers love to create in their potential clients. We all want what we can’t have but when that little potential opportunity comes in (a friend with an invite) we grab it with everything we have. The early bird model: As the saying goes, “The early bird gets the worm”, we are all brought up believing this and marketers should play this card where appropriate. The concept is simple, if you purchase the product or service in a specified time period you will get a special bonus. This could be something like the first 100 clients get a free “insert your super valuable bonus here”. It really is a very similar principle as the closed door model psychologically where we hate to miss out on an opportunity especially if all I have to do is make a decision right now.You will see the early bird model being applied very successfully online with those live counters that count down until there are no more bonus deals left. As the countdown starts to approach the zero level, the intensity of desire increases to increase the possibility of action.However with this said I think a lot of people have maybe become immune to many of these countdowns due to all the scammers out there where the countdown doesn’t even work. You know what I’m talking about, those websites where the sales copy always has the value of “only 17 more left” with a dash through it and then no its actually only 8 left now and it remains like that for two years! 🙂 If you use the tactic please just be honest with it, nothing worse than a deceptive manipulative marketer in my mind. Ok now that we have looked at some great examples of scarcity marketing, lets talk about your online marketing and conversion rates or more specifically. The Internet cannot be ignored anymore for businesses no matter how small you are. It’s a pity how few businesses are truly enjoying success from their websites. With this in mind it is great news that the team at Noble Samurai have created a plugin for WordPress websites specifically to tackle the issue of helping businesses employ scarcity marketing on their websites. As we can see this is the online equivalent of what retail stores often do when they say, “SALE – This weekend only” And it works like gangbusters and I know this for myself personally because this very page above with that timer is what caused me to buy market samurai for myself. 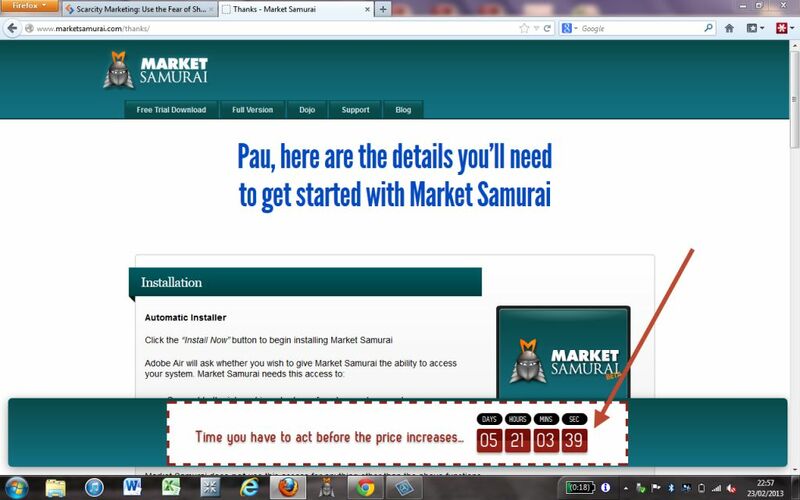 See it in action here https://www.paultherond.com/marketsamurai. So what Noble Samurai have done is give us all the ability to have these same timers on our own websites, which really is great news. In tests that they have done when using this timer they have seen an increase of up to 450% in their sales. This is no small feat and just imagine what we all could do if we were earning almost 5 times as much online from our products/services. A great thought to think on I’m sure you would agree. You can find out more about Scarcity Samurai at the link below. So there you have it my friend I really hope this blog post today inspires you to incorporate scarcity marketing into your business model. Plus if you have a website and want to get more out of it I think Scarcity Samurai really is a no-brainer for you. 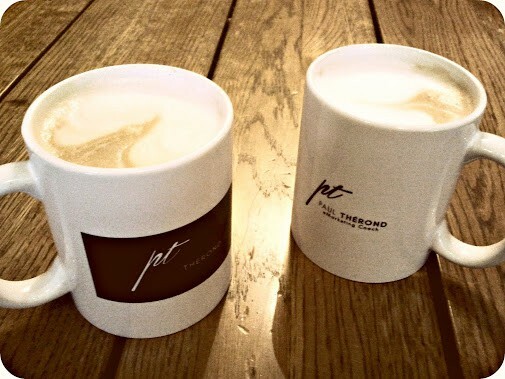 Thanks for a great coffee break with some great ideas there. The FOMO (Fear Of Missing Out) element is a very real thing in us humans. So many social habits and trends – it is great to look a bit deeper and unpack these – great stuff! Thanks Rachel! I like your viewpoint too in regards to FOMO! Very clever.